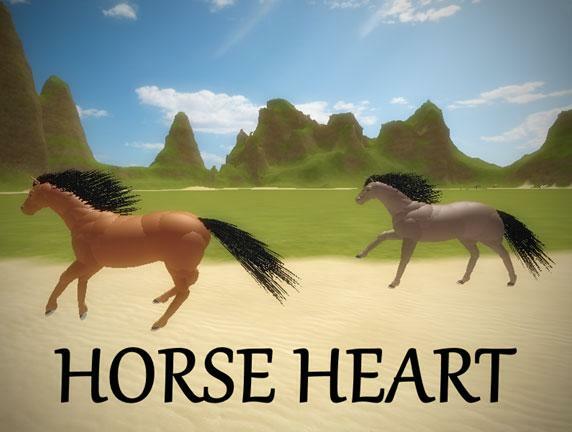 Rate this Article Roblox is home to tons of innovative games, and horse games are no exception. Roblox is known for being one of the truly sandbox games. Whatever you're interested in, you can find it in the virtual word simulator. If you're fond of horse games that you certainly will love these four games that you can play on Roblox. Looking for realistic-looking horses that you can accessorize to be your own? 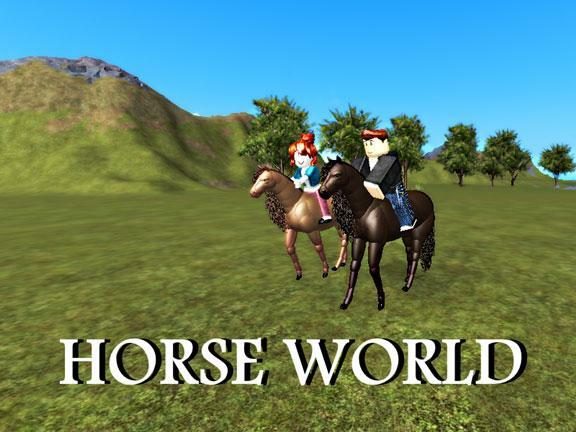 Well, as a Roblox player, you’re in luck because there is Horse World. In Horse World, you’re given the capability of rearing up horses of different breeds and personalizing their appearance with accessories that you can purchase in-game. Oftentimes, the accessory that you buy gives your horse special attributes. Basically, in addition to taking care of the horse, purchasing accessories for them also allows you to imbue them with special powers. The game’s page on the Roblox website also hinted at the future availability of Wings for your horses. If you’ve ever wanted to win a unicorn, then this is your chance. On the other hand, Meadows Ranch attempts to simulate the actual experience of training horses in the wild outdoors, albeit in voxel graphics. While there is a considerable focus in grooming and rearing up horses in your stable, there are also a lot of options for you here in terms of activities. Horses are meant to be ridden, and this game allows you to ride your horse and take it to a short trek through forest trails. If you’re not that good yet, you can bring your horse to a trainer and the two of you can take lessons on basic riding. Once you’re ready, you can start competing as well! Competitions help you hone your skills, and grow your reputation in the virtual world. Better yet, you can take care of more than one horse. Sky’s the limit, so what are you waiting for? Explore a valley that’s been built specifically for horse enthusiasts like you! 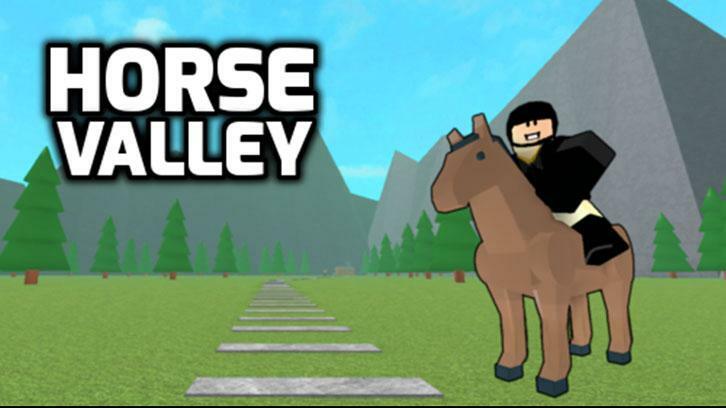 In this Roblox horse game, you’ll find everything that you need in one single place, and that’s in Horse Valley. Taking care of a real horse can be quite tough, but you have the opportunity of experiencing that without having to purchase a real horse. In here, you’re given a virtual horse of your own choosing. With that horse, you can do everything that you’ve ever dreamt of. 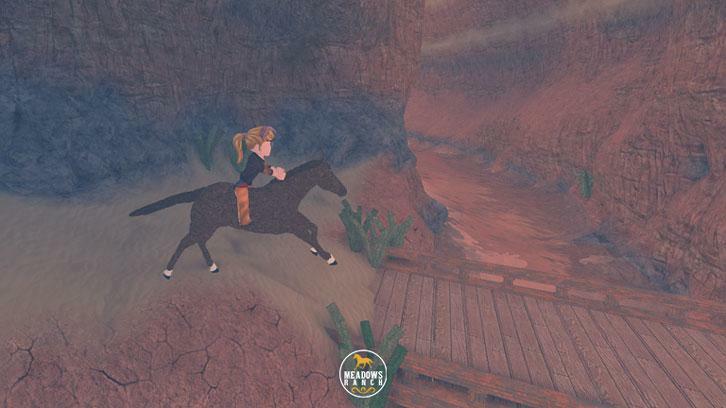 Ride your horse through the picturesque landscapes of Horse Valley. Train your horse so that it can acquire exceptional skills that will help it out stand out. When you’re ready, you can go and compete with friends or any online player. Last but not the least, you can stretch the limits of your imagination with Horse Heart. In here, you’re roleplaying a horse instead of being a horse rider. Imagine yourself in the hooves of a horse. How would you carry on with life as it is? You have the full freedom to do whatever you want, or whatever you think a horse would do if you were in their shoes. The best thing is, you don’t have to limit yourself to one specific type of horse. Horse hybrids exist side by side with their purebred cousins in this game’s world.